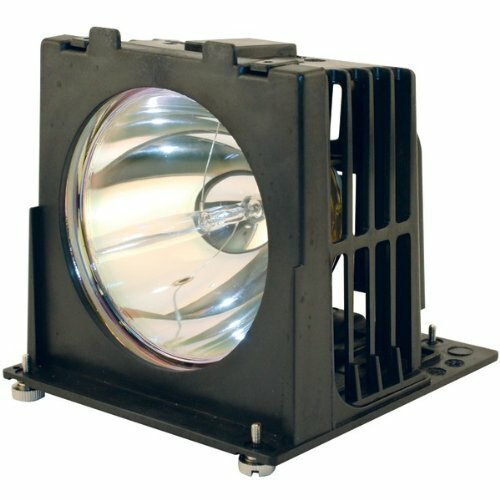 PREMIUM POWER PRODUCTS 915P026010-ER RPTV LAMP (FOR MITSUBISHI DLP TVS; REPLA... by Aurabeam at Pacs BG. MPN: GK-PEERC915P0260. Hurry! Limited time offer. Offer valid only while supplies last.